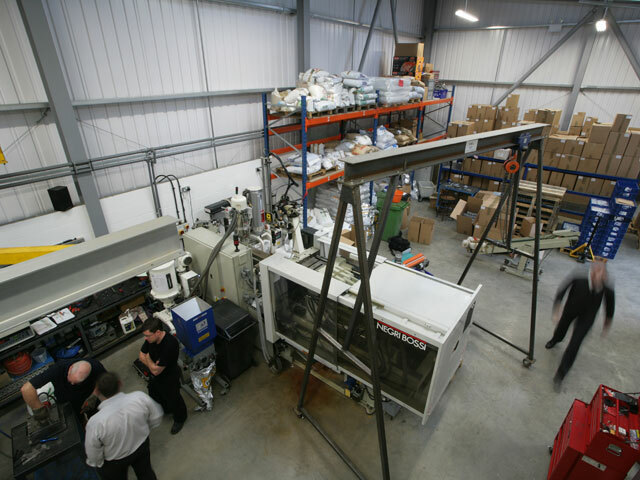 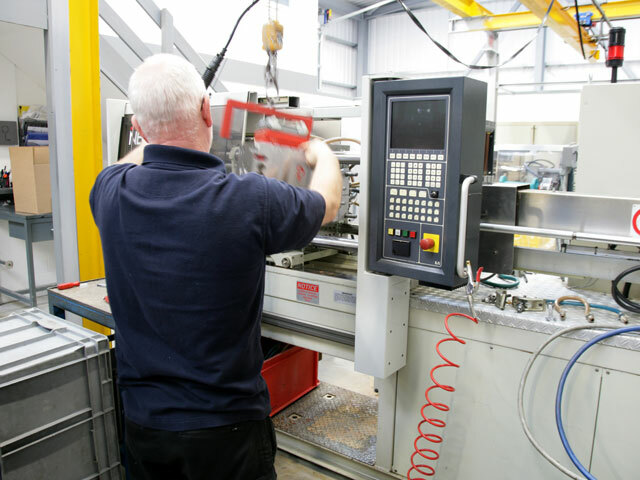 IVM can assist clients with new concept introduction through the development and manufacture of Rapid Tooling from our in-house facility. 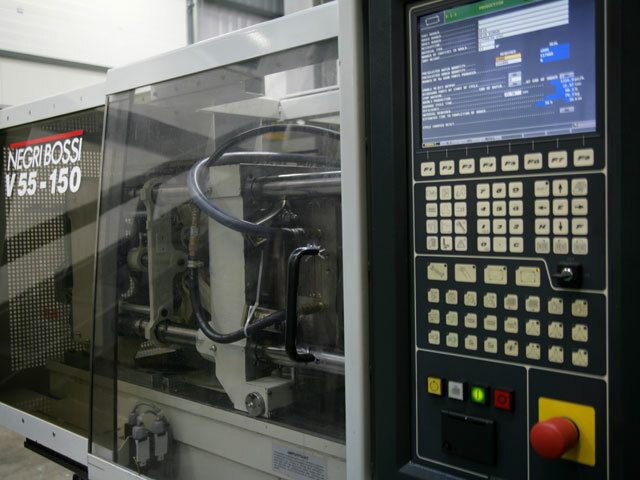 This offers our clients a one-stop shop scenario whereby they deal with one company for the entire project from concept to production. 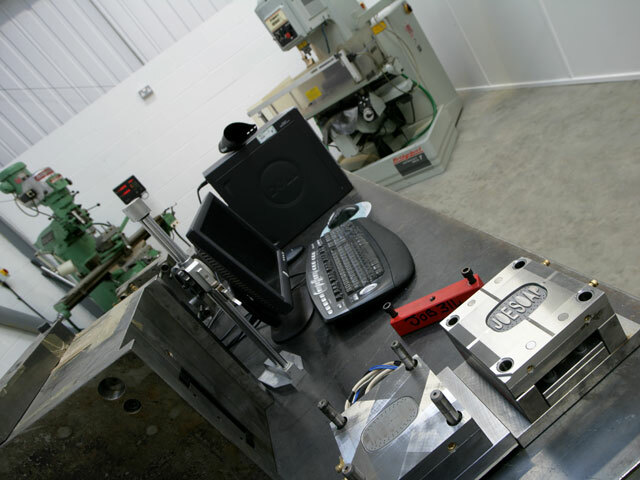 We in turn keep a close eye on timescales and ensure that the critical path to manufacture is followed and all of the relevant information is handled in the strictest of confidence, thereby safe guarding your product into the marketplace. 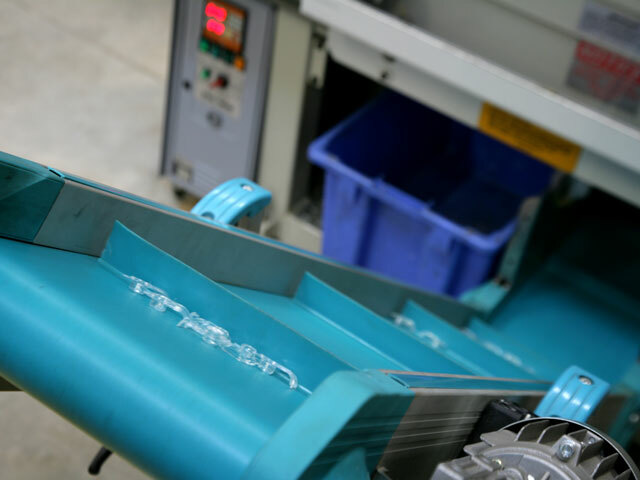 By handling the entire process we are able to make it happen smoother, quicker and at a lower cost than if the project was fragmented into its individual components. 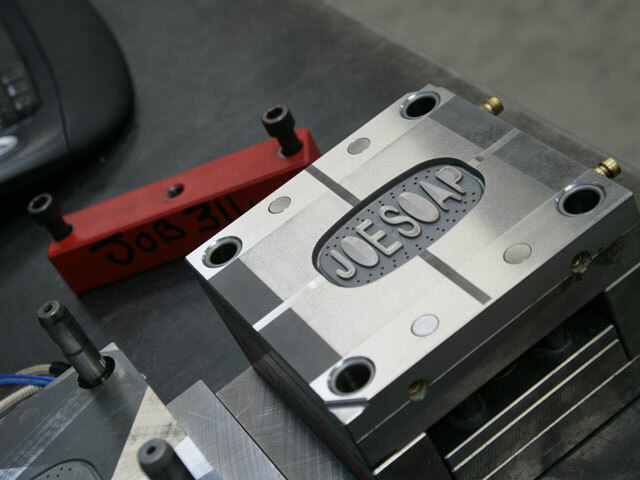 Our rapid tooling services can offer the client a solution to bridge to production quantities or low volume requirements. 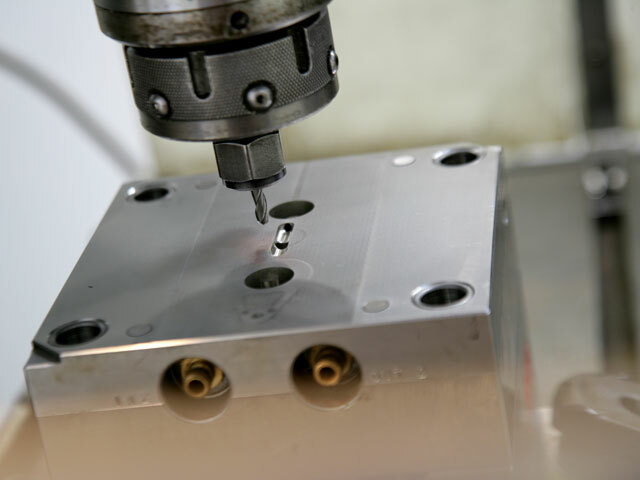 Tooling is manufactured either primarily from aluminium, but also P20 for more complex geometries or aggressive polymers. 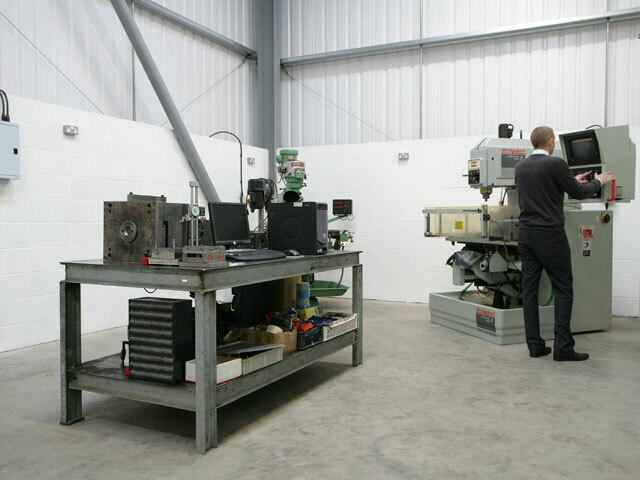 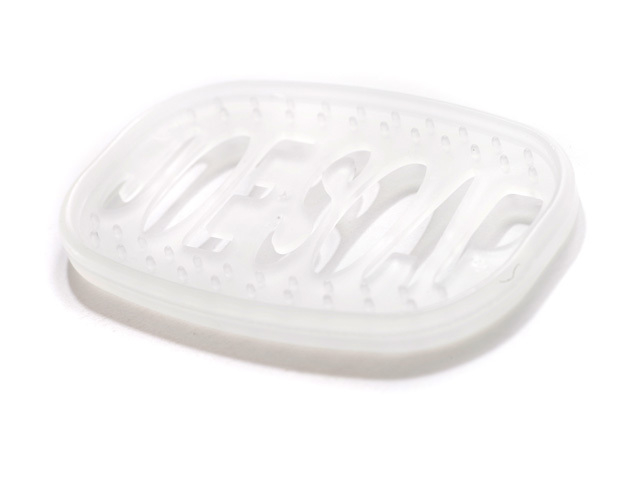 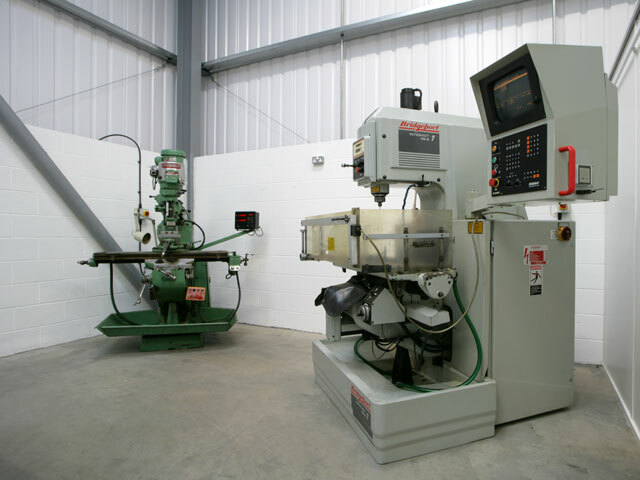 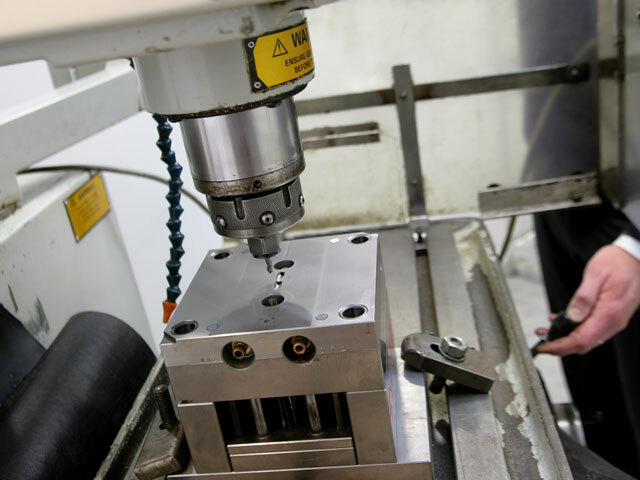 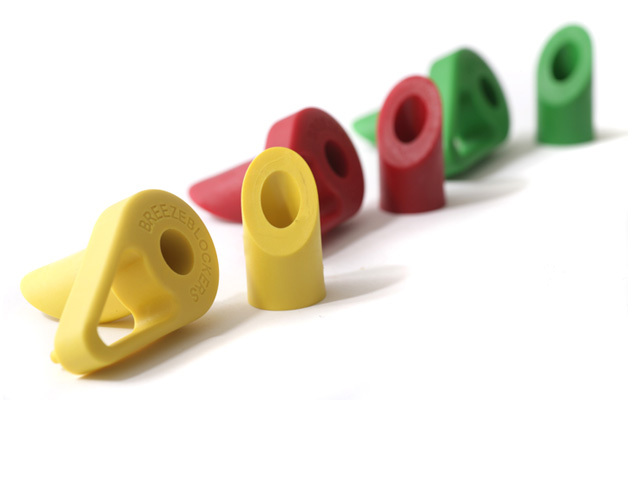 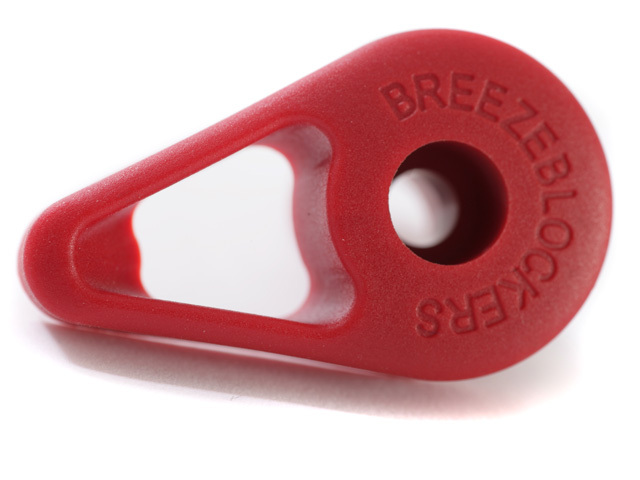 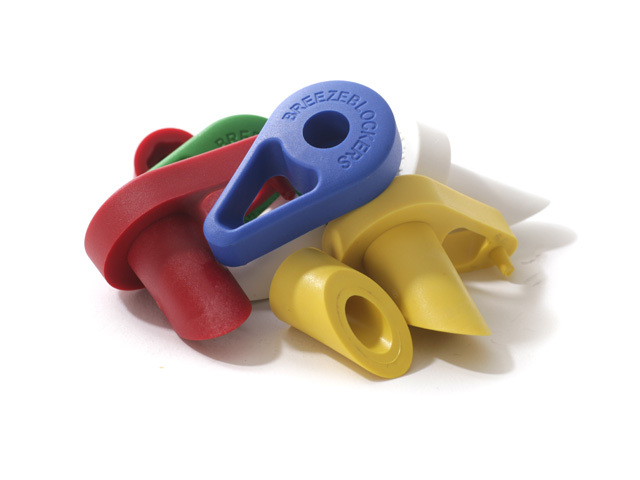 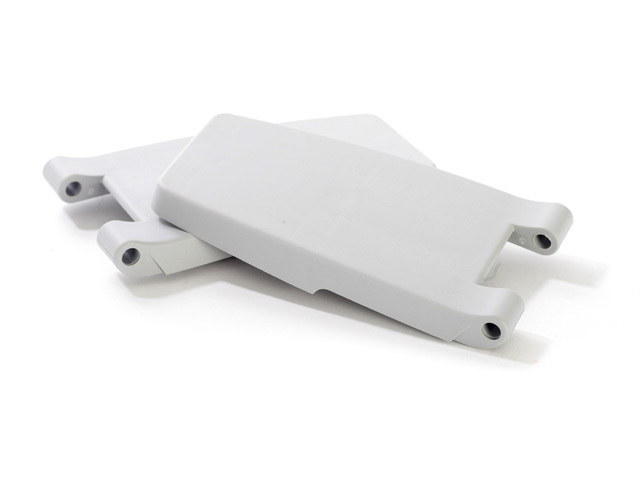 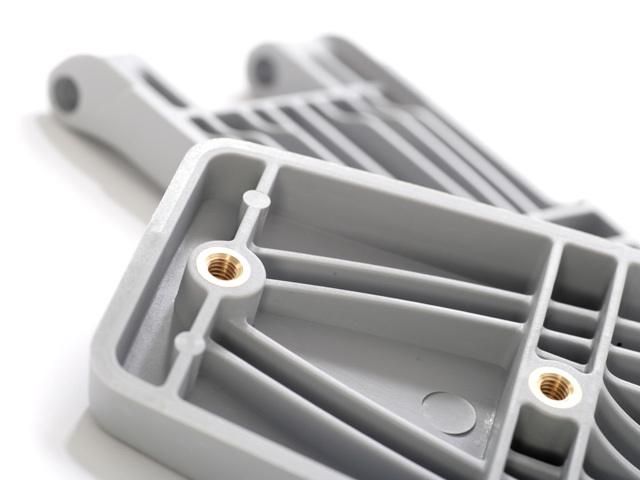 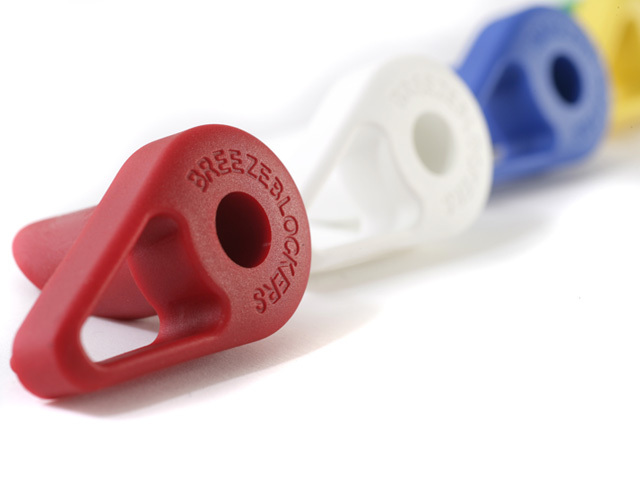 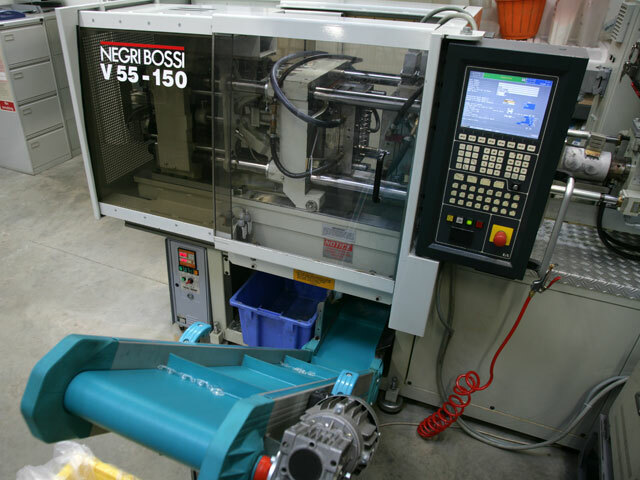 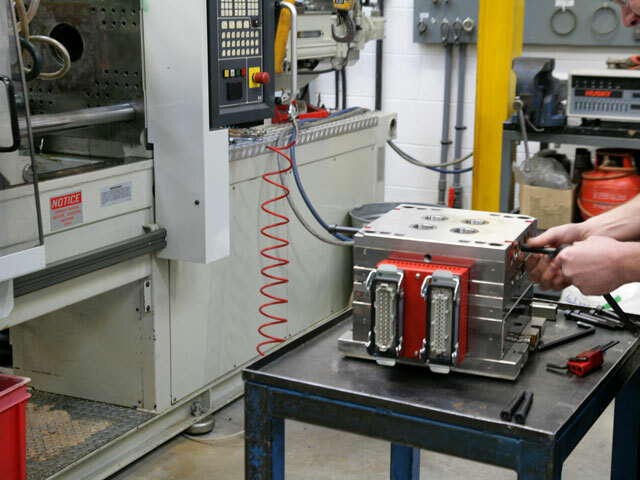 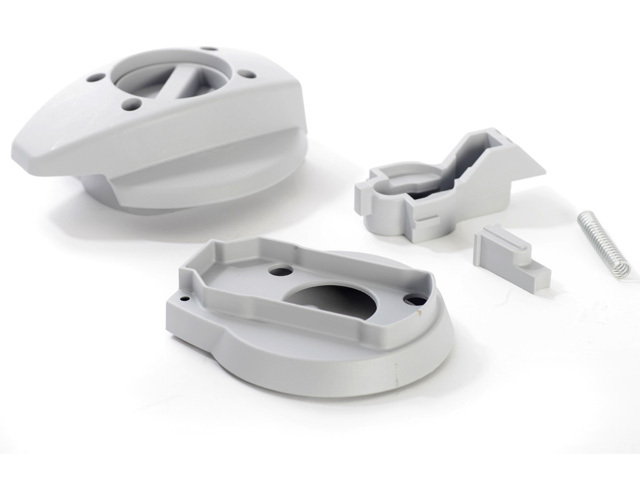 We can produce free standing tooling, or simply produce inserts which contain the cavities and cores which with highly skilled and experienced injection moulders on-site, we can assist with both component design and/or tool design. 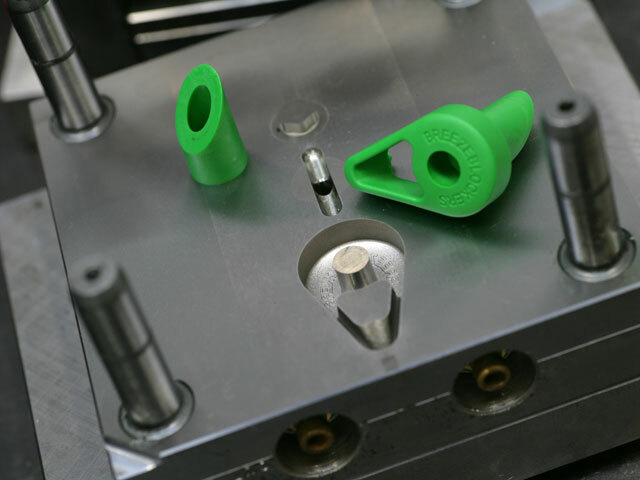 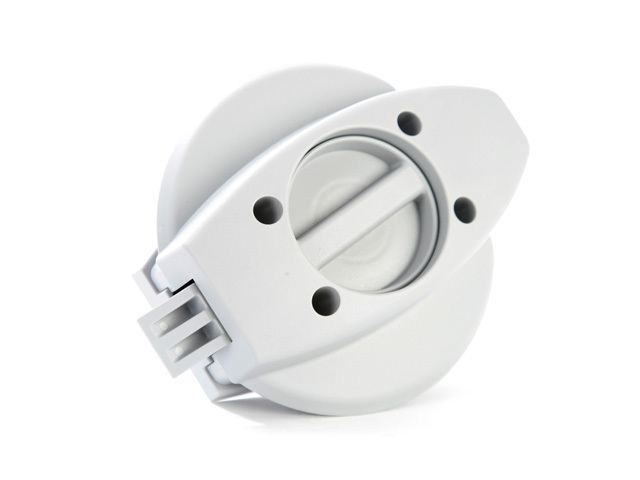 All components will be offered the option for improved mouldability and toolability. 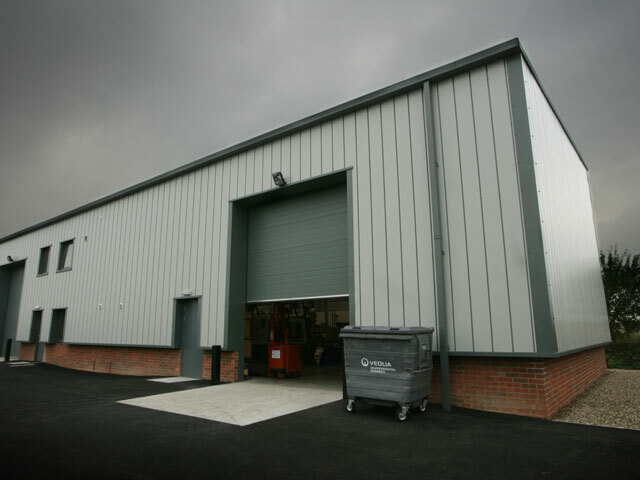 We can assist in many ways with your project - contact us today.